Dark, rich and smooth, coffee is the daily pick-me-up of choice for millions of people around the world. 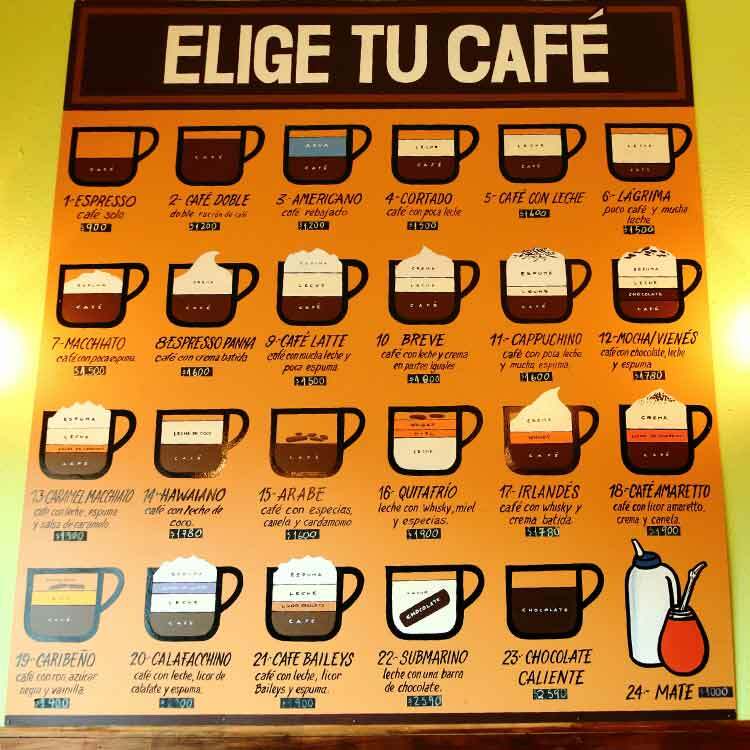 Enjoyed since the 15th century, this perky beverage shows no sign of losing its popularity, so for all you fanatical coffee drinkers here’s a guide to the world’s best places to drink coffee. This country is synonymous with coffee. Rome saw the opening of Europe’s first coffee house in 1645, after the beans were brought to the thriving port of Venice by traders from North Africa and the Middle East. The hot beverage got the holy seal of approval from Pope Clement VIII in 1600, who deemed it a Christian beverage, encouraging its mainstream popularity. Since then, coffee has become an intrinsic part of daily culture in Italy. In every town there’s an espresso bar, where men and women stand to sip the tiny cuppas while nibbling on delicate cakes and pastries. Italy also created the cappuccino and you can enjoy some beautifully decorated versions here – but never after 11am. The locals only drink the milkier coffees in the morning. 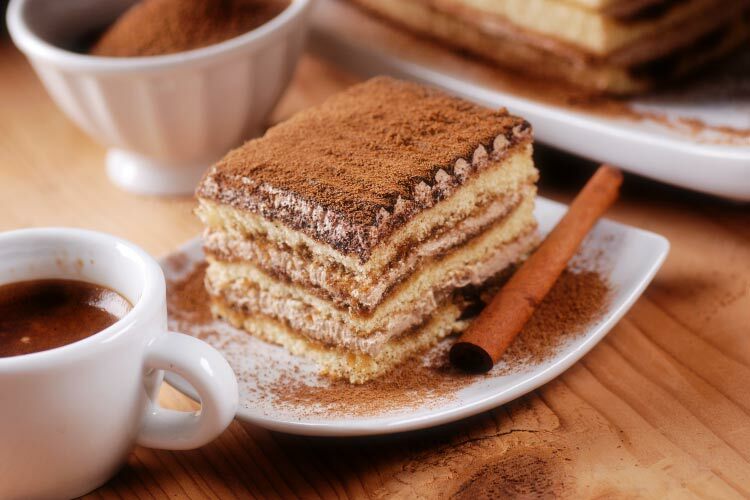 After a meal it’s traditionally espresso, or you can indulge in the deliciously creamy coffee flavoured Italian dessert of tiramisu, which literally translates as ‘pick me up’. Seattle is where the big bucks coffee industry began in the United States. People here are obsessed: Seattleites consume more coffee than any other American citizens. As well as grunge music and Frasier, the city is of course home to the coffee powerhouse that is Starbucks. Seattle was already a world centre for coffee roasting when the city’s largest coffee retailer was founded in 1971. It went on to expand into the international beverage behemoth we know today. Other coffee retailers worth visiting in Seattle include Tully’s Coffee, with its cosy fireplaces; the artisan and ethical Caffé Vita Coffee Roasting Company; and Victrola Coffee Roasters, which offers regular classes on coffee appreciation. There is also a host of independently owned shops where coffee is roasted on site. Indonesia is the world’s fourth largest producer of coffee thanks to its favourable environment and climate for cultivating plantations. On the island of Bali, the locals are proud of their sweet and soft coffee, which is consumed thick, black and unfiltered. 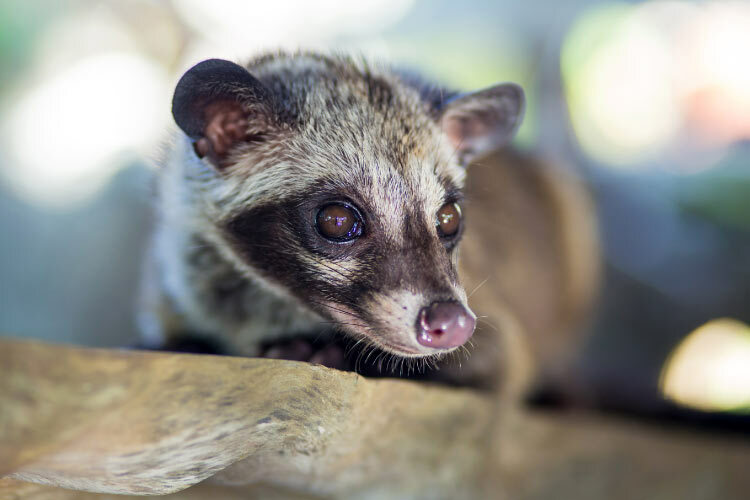 Come here to sample kopi luwak – one of the most expensive types of coffee in the world. It is produced by passing the coffee berry seeds through the digestive system of a small native mammal called an Asian palm civet, or luwak. While the resulting beverage is great deal more appetising than it sounds, if it doesn’t appeal you can try a wide range of flavoured local coffees, including one with Ginseng – allegedly an aphrodisiac. 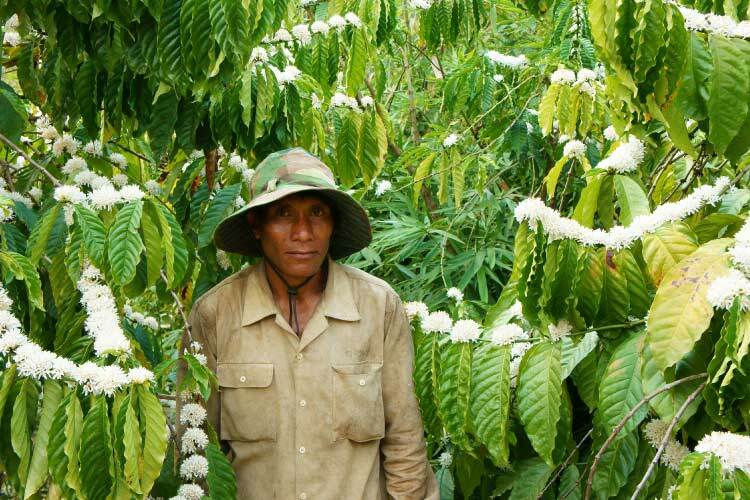 In 2011 UNESCO declared the coffee growing region of Colombia a World Heritage site. 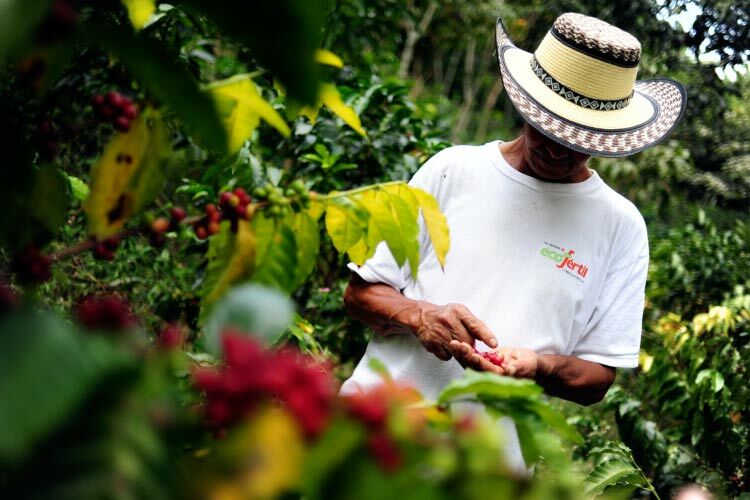 Colombia’s best known agricultural export, the country’s geography and conditions are ideal for cultivating the sensitive and highly prized Arabica bean. The coffee growing axis, or ‘coffee triangle’, is in the central Paisa region, comprising the departments of Caldas, Quindío and Risaralda. For the ultimate coffee-related day out, visit the National Coffee Park, a theme park close to the town of Montenegro in Quindío. Opened in 1995, its museum showcases the history of Colombian coffee production. Connected by cable car, or an eco-trail through a variety of coffee bushes, is an amusement park with attractions including a roller coaster and rides, coffee-themed food stalls and a global coffee garden. Scandinavians are some of the world’s most ardent lovers of coffee, with Finland topping the global leader board with the highest consumption of coffee per capita. The caffeinated beverage is such an integral part of Finnish culture that it is the only country where coffee breaks at work are statutory; the average Finn drinks around four to five cups a day. Here the coffee is roasted lighter than almost anywhere else in the world, aided by the softness and quality of the water, which effectively extracts the flavours of the high quality beans. 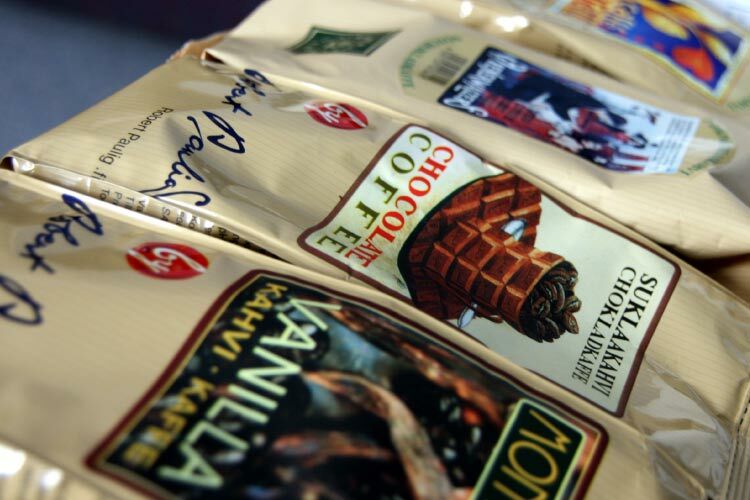 Instant and decaffeinated coffee is a no-no in Finland. Pastries are popular though, so grab one to dip into your light roasted brew, as you check out Helsinki’s lively coffee scene. 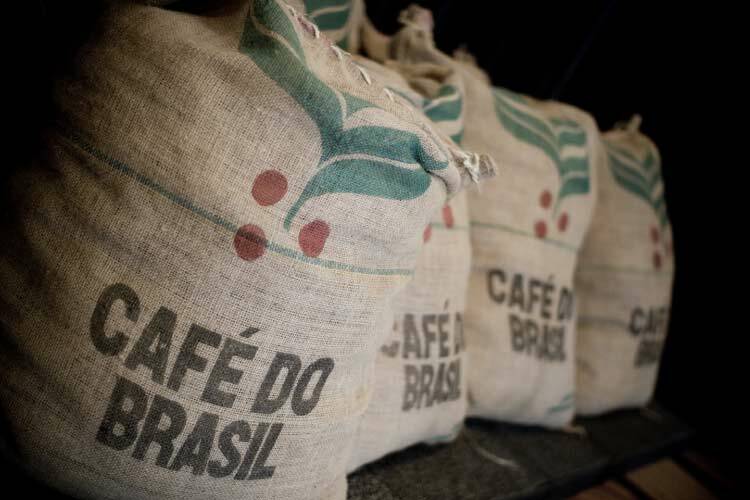 For the last 150 years, Brazil has been by far the largest producer of coffee in the world. Currently its supplies satisfy a third of the global population’s caffeine cravings. The vast country’s 27,000 km2 (10,000 sq mi) of plantations and 220,000 coffee farms are primarily located in the south-eastern states of Minas Gerais, São Paulo and Paraná. These areas have the optimum conditions to produce green coffee, Arabica coffee and instant coffee. Brazil is also one of the biggest consumers of the ‘black gold’, only surpassed by the coffee-guzzling United States. Visit São Paulo for a tour of one of its plantations to learn about the production process and discover just why the coffee here is so popular. Chile’s capital city doesn’t necessarily offer the best coffee, but it likes to serve it in a titillating way. The concept of café con piernas – literally meaning ‘coffee with legs’– has been around since the 1960s. In downtown Santiago, the lattes are dished out in cafés by long-limbed, mini-skirted baristas in heels. The women usually walk on a raised catwalk behind the bar, to provide the most impressive view for thirsty businessmen. By the mid-1990s, the waitresses were known to wear little more than bikinis. While this is an effective marketing ploy – the popularity of these venues certainly isn’t down to the quality of the beans – it seems at odds with Chile’s traditionally conservative culture. If you fancy experiencing coffee with legs for yourself, head to one of the city’s three best known café con piernas chains: Café do Brasil, Café Haiti or Café Caribe. Coffee was introduced to Vietnam by French colonists in the mid-19th century. The country’s coffee production grew steadily, with plantations mainly located in the central highlands and cultivating Robusta beans. By the late 1990s, Vietnam was the world’s second biggest coffee producer after Brazil and by 2008 coffee was second only to rice as the country’s highest grossing agricultural export. 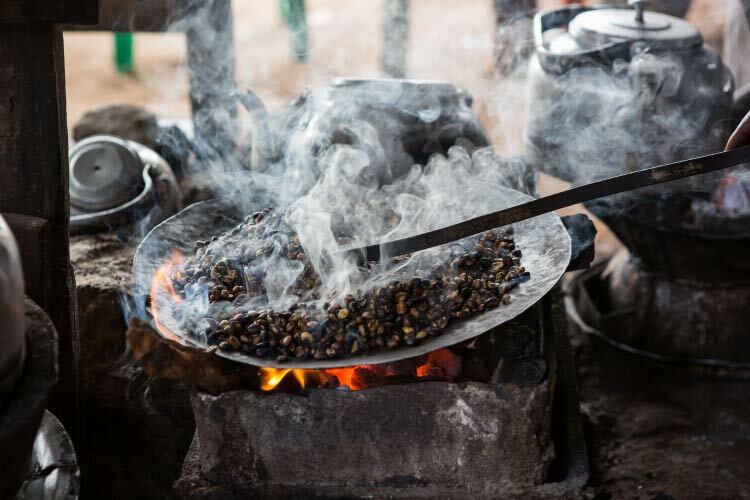 Visit Vietnam and you’ll find a cup of coffee is usually accompanied by a cup of hot or cold tea and served tableside while it is still brewing. Another favourite here is Vietnamese iced coffee, known as ca phe da or cafe da, which is individually brewed with coarsely ground dark roast coffee and sweetened with condensed milk. It is then stirred and poured over ice for a cool caffeinated hit. The Kiwis take their coffee seriously. In fact, we have them to thank for the hugely popular flat white. Created as an alternative to the ‘short black’ and ‘long black’ drinks, the flat white was created by Italian immigrants in Sydney, Australia in the mid-1980s, before being developed and standardized in New Zealand’s capital, Wellington. Outside of Australia and New Zealand, a café offering a flat white used to be considered artisan. 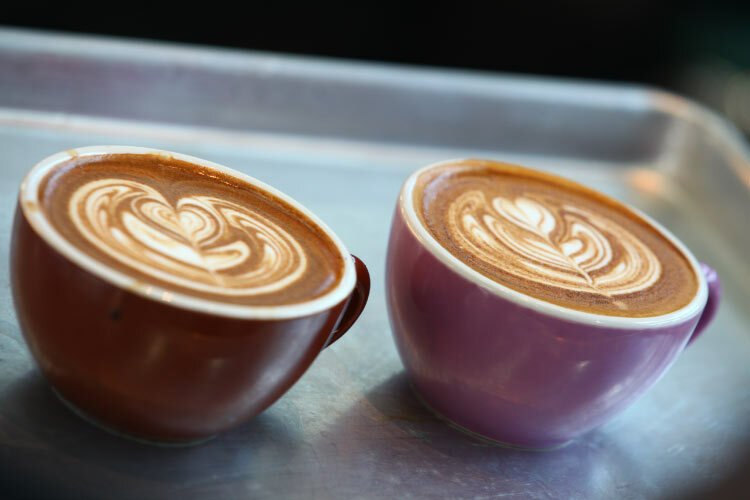 However, after being introduced to the United Kingdom by expatriates in 2005, flat whites were quickly adopted into the mainstream coffee scene, becoming widely available in Starbucks franchises there just a few years later. Back in New Zealand, this smooth and velvety drink is often decorated with ‘latte art’; loosely frothed milk coerced into an attractive design on top, usually the silver fern shape that is symbolic of this country. Ethiopia has a long relationship with coffee production; in fact it’s where the Coffee arabica plant originates. Planted in beautiful east Africa, Ethiopia has around 5000 different strains of the highly prized Arabica, compared with the 20 commonly found in Brazil and Colombia. Africa’s top coffee producer, half of its yield is consumed domestically. The production methods have changed little since the 10th century, with nearly all the cultivating and drying still done by hand. Come to the cosmopolitan city of Addis Ababa and taste the coffee from its original source. The high quality coffee houses here are growing in popularity due to its increasingly affluent population of young professionals. Ethiopian coffee is considered some of the best in the world, so you may want to purchase some beans to enjoy a brew back home.